Punch Brothers are the quintet of mandolinist Chris Thile, guitarist Chris Eldridge, bassist Paul Kowert, banjoist Noam Pikelny and violinist Gabe Witcher. Says the Washington Post, "With enthusiasm and experimentation, Punch Brothers take bluegrass to its next evolutionary stage, drawing equal inspiration from the brain and the heart." Their upcoming album, All Ashore, is out July 20 on Nonesuch Records. 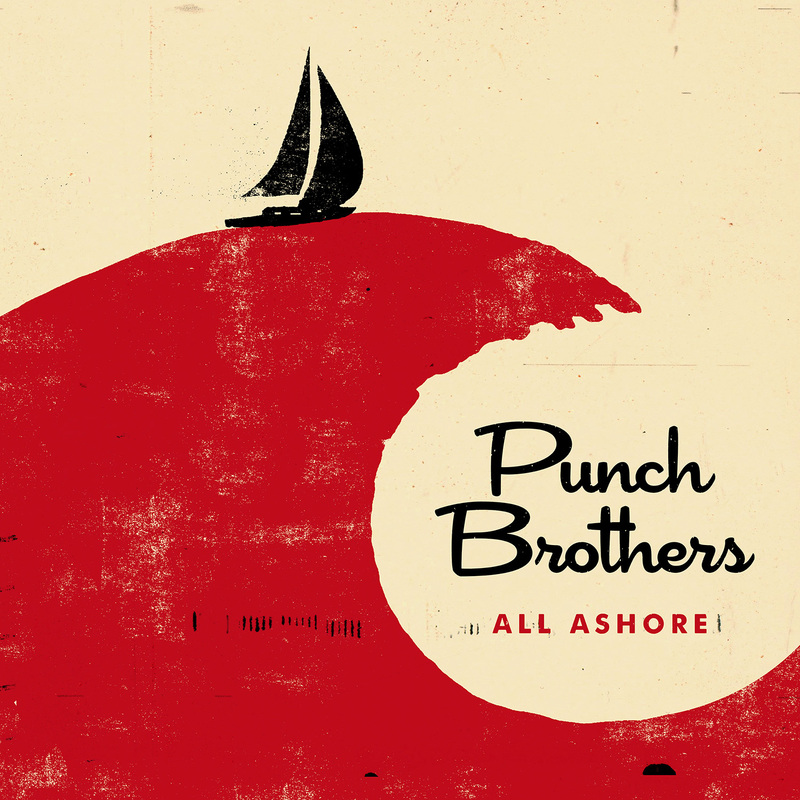 All Ashore follows Punch Brothers’ critically acclaimed T Bone Burnett–produced 2015 release, The Phosphorescent Blues, of which NPR said, “Punch Brothers sing of distraction and isolation in the digital age...the sound is all their own.” For All Ashore, the quintet again attempt to make sense of the world around them. Sign up with your email address to receive the latest news and updates from Punch Brothers.